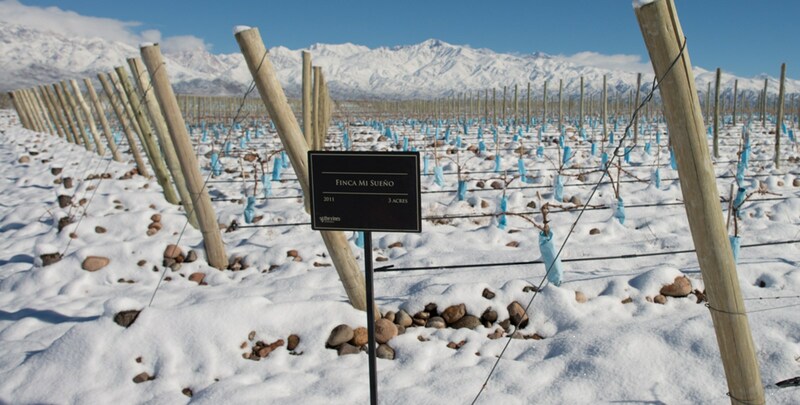 The Vines of Mendoza Private Vineyards is the vineyard ownership experience you’ve always dreamed about. 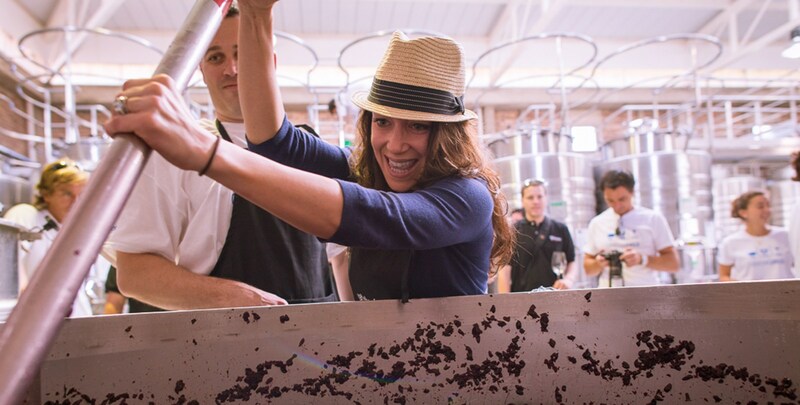 Work side-by-side with world-renowned consulting winemaker Santiago Achaval and our expert team to make your custom small-batch wine. Jump in and get your hands dirty or leave the details to us. The Vines of Mendoza crafts nearly 300 custom vintages in our winery each year for our more than 130 Private Vineyard owners. We also produce Recuerdo, our estate wine that Wine Spectator rated 92 points. 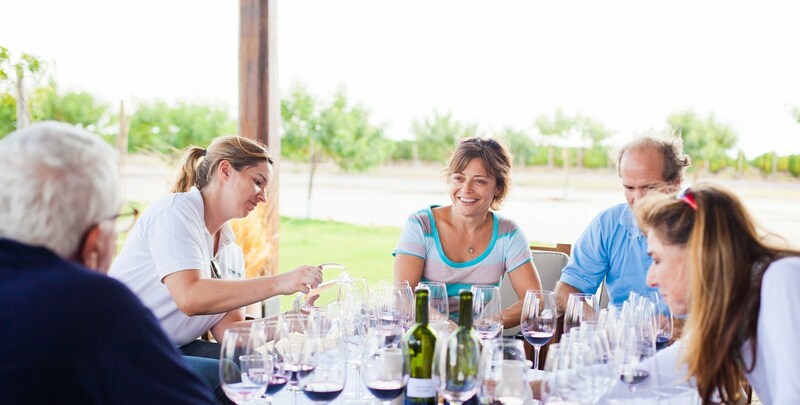 Taste our wines, other great boutique Argentine options we’ve curated, or even blend your own. Wine, dine, and enjoy Argentina’s finest rustic, fiery fare at Francis Mallmann’s Siete Fuegos. 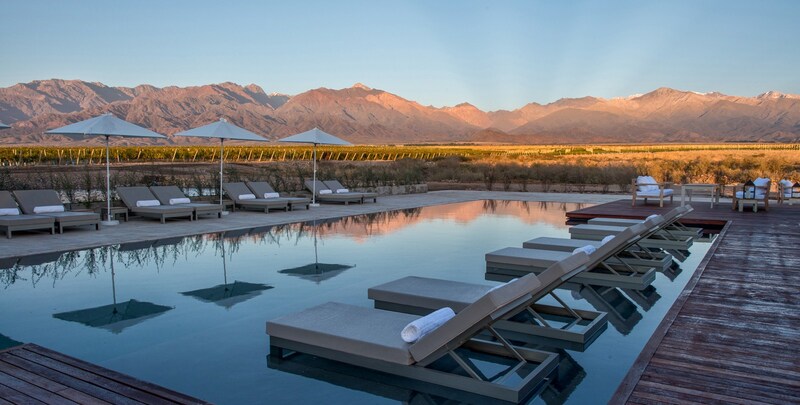 The Vines Resort & Spa offers laid-back luxury at the base of the majestic Andes Mountains, where we create unique, uncommon adventures for wine lovers. Stay with us and enjoy exemplary service and feast on the rustic, fiery cuisine of Argentina’s famed chef, Francis Mallmann. 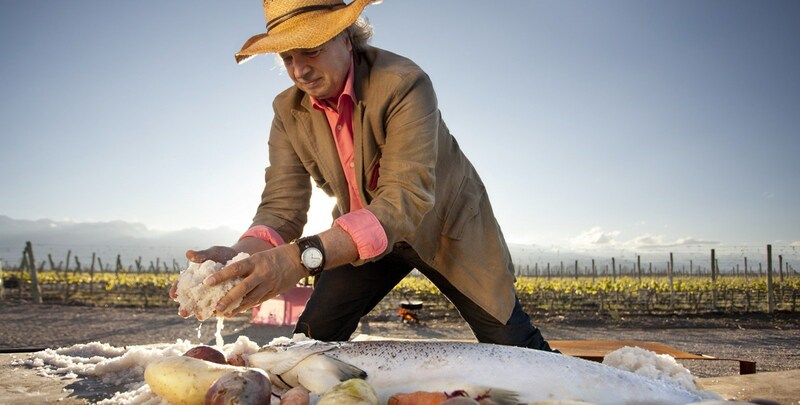 Internationally acclaimed chef Francis Mallmann creates inspired regional dishes, showcasing Argentina's famous beef.